Shine bright in this ultra feminine sweet heart peep toe pump. Our decorative fabrics will for sure have you standing apart from the crowd. 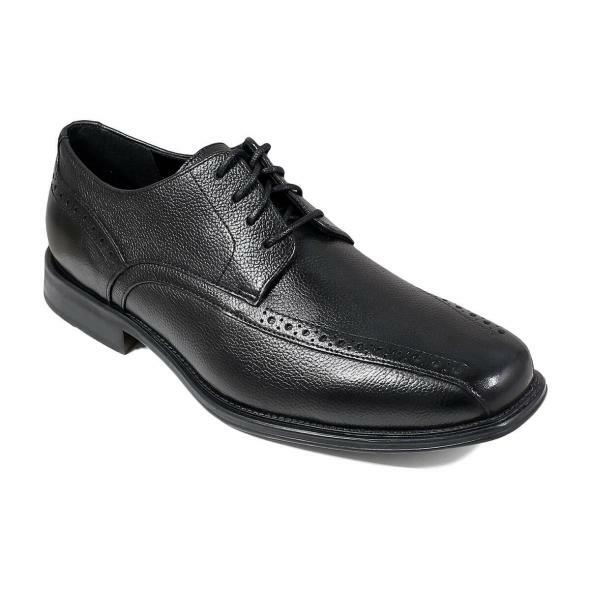 Features a 3 inch heel, padded leather sock, buckle closure and leather lining. 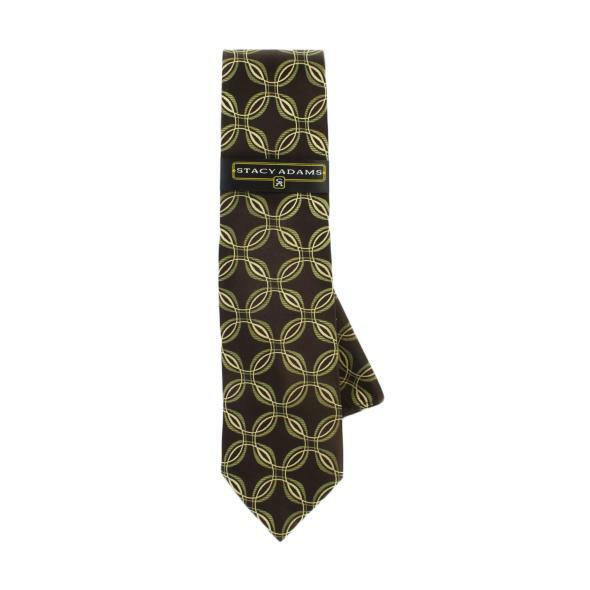 This is an imported 100% silk tie and pocket square set.